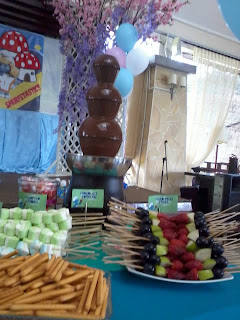 - Want to setup your own candy buffet? - Want to learn how to setup this business from A-Z? - Want to know the secret of Sugar Town success? - Want to learn the suppliers, customer management, marketing, tools etc? - Want to earn side income and still have your permanent job? Grab this opportunity to learn with Sugar Town founder! People outside KL is most welcomed too! 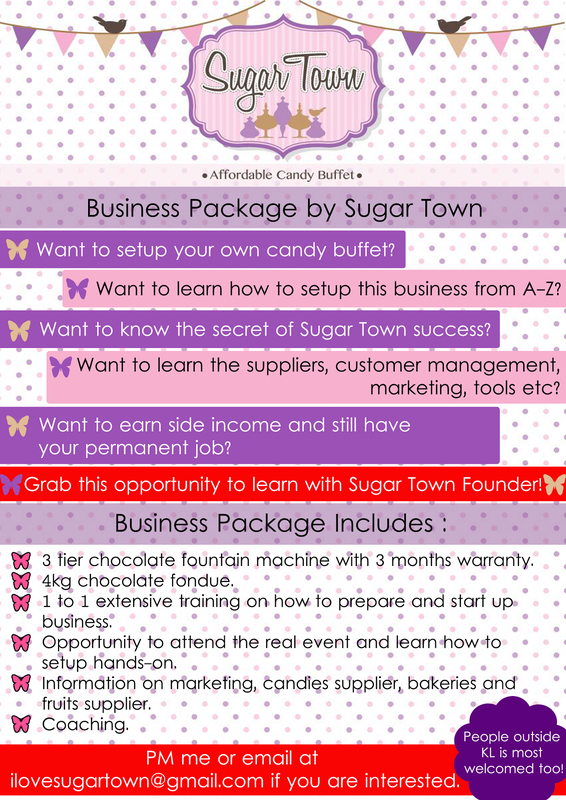 PM me or email at ilovesugartown@gmail.com if you are interested. 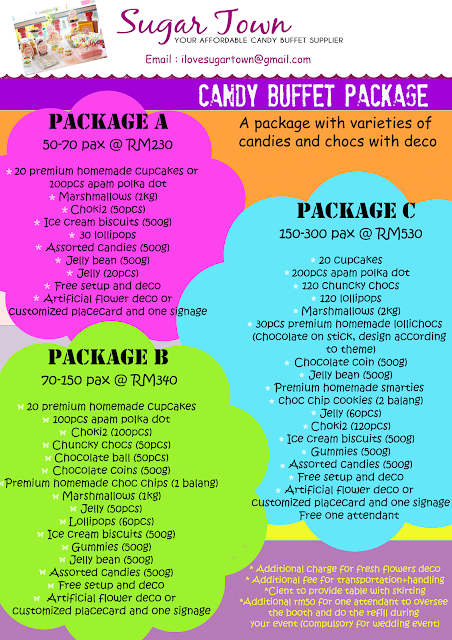 Do u still provide this business package? Yes we do. Where do you stay at?